Sunday Painting the Town Red! This is a small church dedicate to the “Alpini” soldiers who come from our mountain regions. 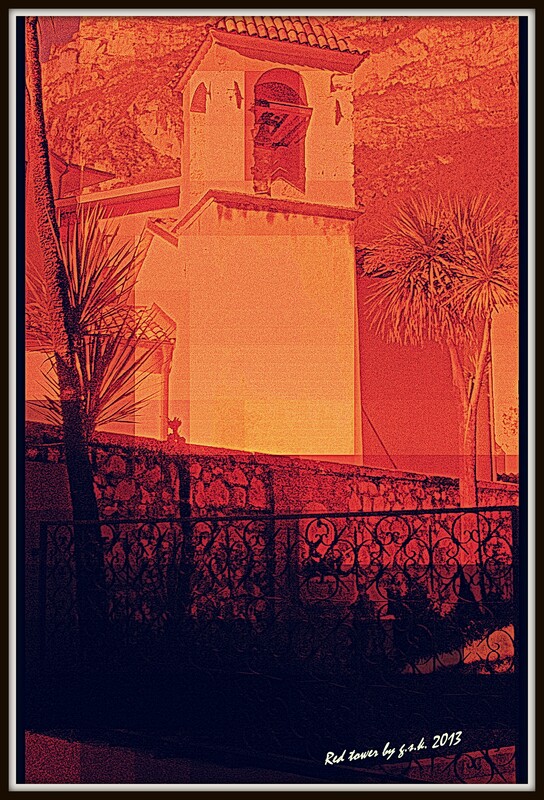 I’ve made a collage with three versions of the photograph to get this effect adding a “cross process” to “pixelize” ithe results a bit. I use this photograph as my header: I rendered it into black and white then “warmified” bringing out the reddish skin tone several times, then I “saturated” it! Have a great Sunday everyone, and paint your town red today! 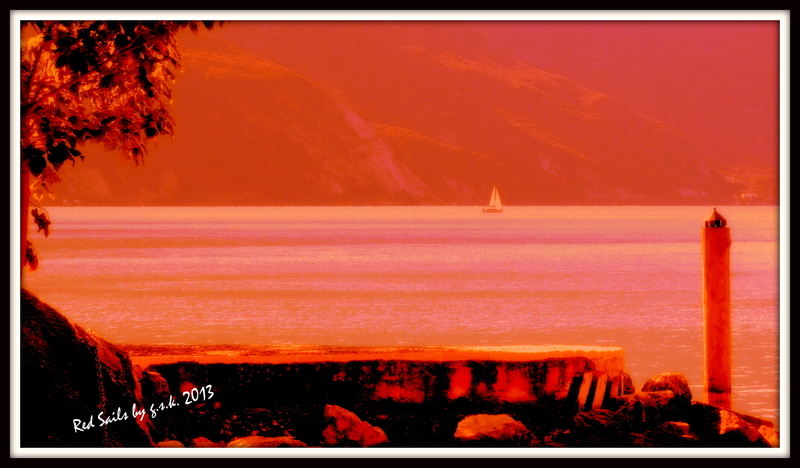 This entry was posted in Painting the Town Red and tagged creativity, Experiments., Lake Garda, Painting the town red, photography, Riva del Garda (TN), Trentino. Bookmark the permalink. Batet paints the town RED! That’s what I like about “playing around” with photographs…getting those effects that go one step beyond reality 🙂 I’m glad you enjoyed them.